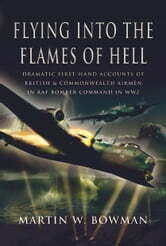 The book contains twenty-three stirring accounts of what life flying as air-crew in World War Two was really like. The writers are a mixed bunch of pilots, navigators and gunners who flew medium and heavy bombers or Mosquitoes. 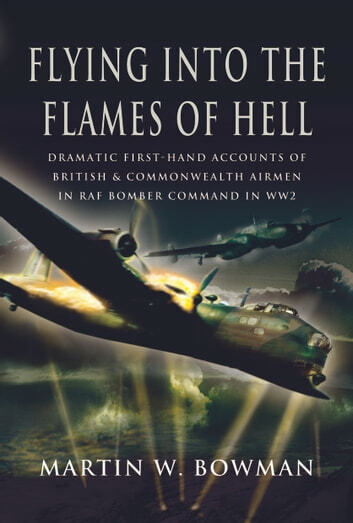 It conveys the terror of being coned by German searchlights over the target, attacks by Luftwaffe night-fighters, catastrophic damage to aircraft and the ensuing struggle to keep the machine airborne on the return trip to base. It tells of the comradeship between the crew and often the humor between them which was often bred from fear. The gentle and unassuming narratives convey the sense of purpose that these men felt in doing one of the most dangerous jobs in the war. It is a fitting tribute to those that survived and the many thousands who died in the struggle against Hitler's dreadful ambitions in Europe.